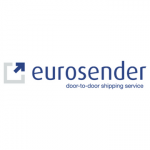 Eurosender Ltd is a leading digital platform with instant prices for booking logistics services in Europe. Eurosender integrates technology, demand and capabilities in order to provide comprehensive supply chain solutions for customers. The company acts as a single point of contact between consumers and multiple different logistics providers. 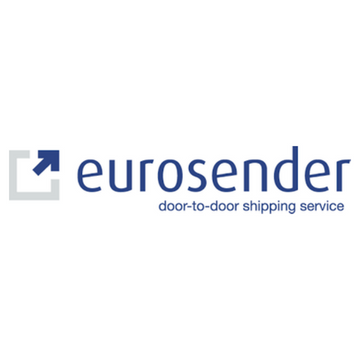 Eurosender assists SMEs and also caters to the needs of end consumers by offering an enhanced user experience, immediate quotes for shipping services, lower prices, higher transparency and improved customer service.